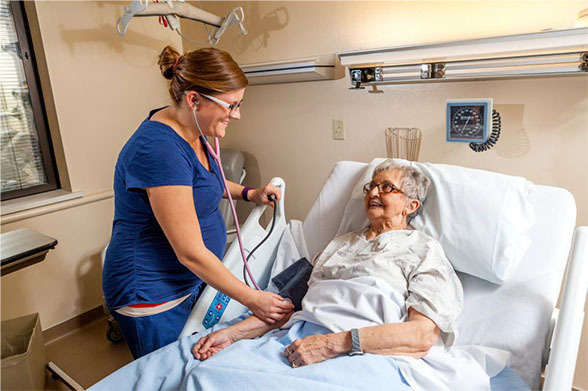 With more than 216,000 emergency department visits per year, Sanford Health has become an expert in providing advanced medical care when injury or sudden illness occur. 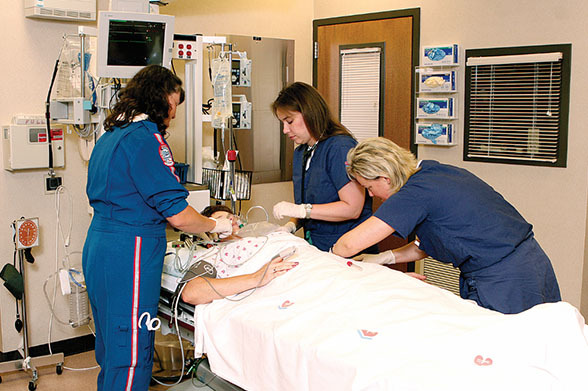 Staffed by a team of emergency medicine specialists, our Sioux Falls, Fargo and Bismarck emergency departments offer Level II trauma care — the highest level in our regions equipped with advanced, life-saving technology. 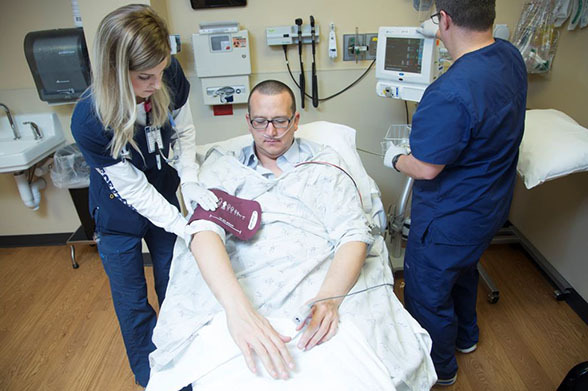 As a Sanford Critical Care nurse, you will work with state-of-the-art equipment, apply evidence-based practice in patient care and participate in advanced treatment protocols and regimes designed to enhance the quality of care during critical scenarios.